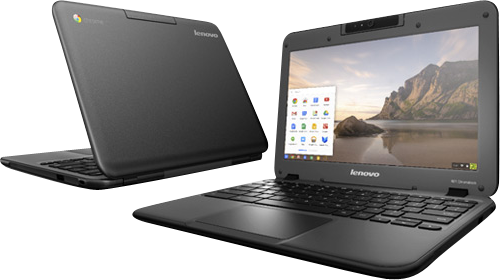 Students may check out their Chromebooks for the 2018-2019 school year during the "Back to School Picnic" on the evening of August 20th at the high school. Students must have their own backpacks to check out and take their Chromebook with them that night. There will be copies of the Technology Acceptable Use Policy and the Student Handbook to sign as well that evening. If you are unable to attend on August 20th, you will receive your Chromebook after you return the policy sheet signed by both student and parent.